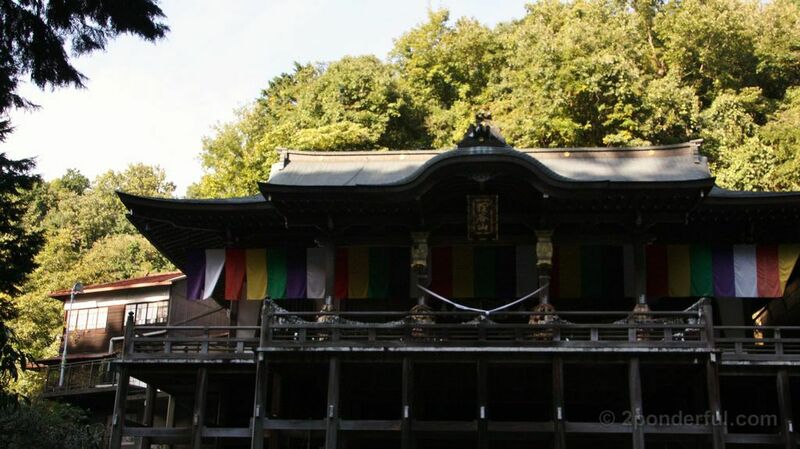 Tanukidani Fudo-in is certainly be a temple that kids would enjoy. There are 250 steps to be counted, and tanuki to help you to keep count of the steps! This area is a good place to wander around. 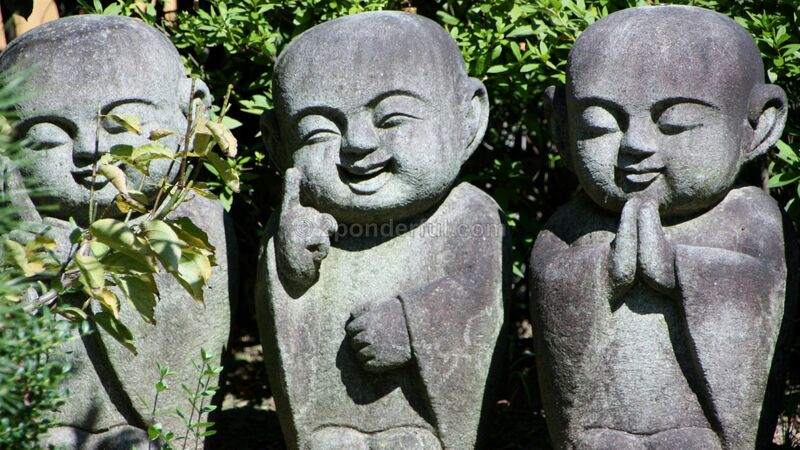 Enko-ji. 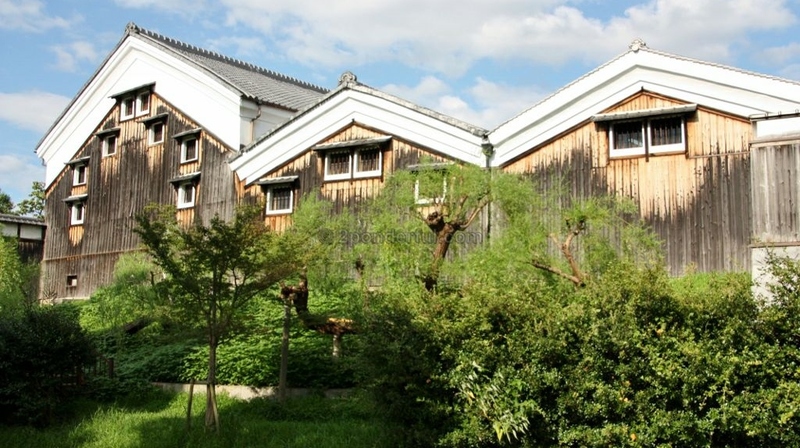 Shisen-do, Manshu-in and the Kitashirakawa area have an appealing, faded, past their prime atmosphere. Fushimi town is developed as a castle town in the sixteenth century and is now best known for its sake production. It’s a nice place to visit after Fushimi Inari. 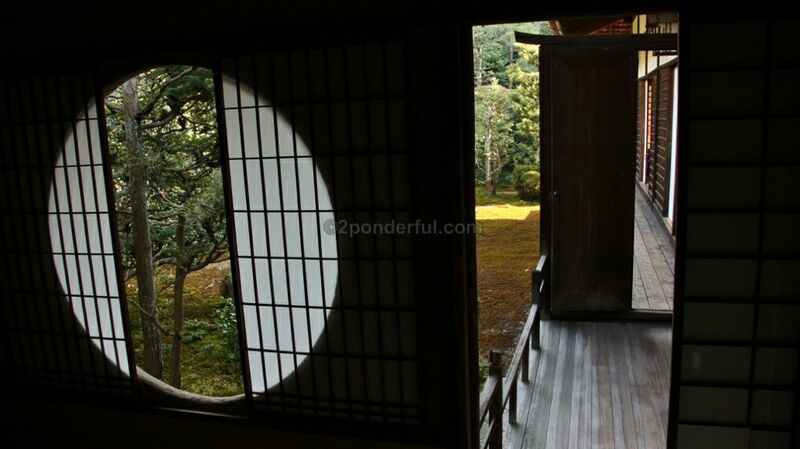 A quieter Sesshuji is lovely sub-temple of its sprawling neighbour Tufukujiuji temple. 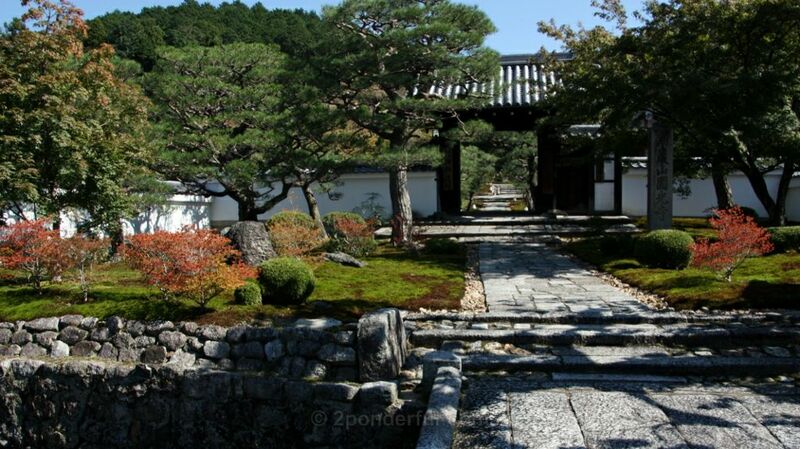 Sesshuji has the oldest beautiful dry gardens. You can only enjoy wandering around the historic parts of Gion and Higashiyama, if you get up early or go out late. 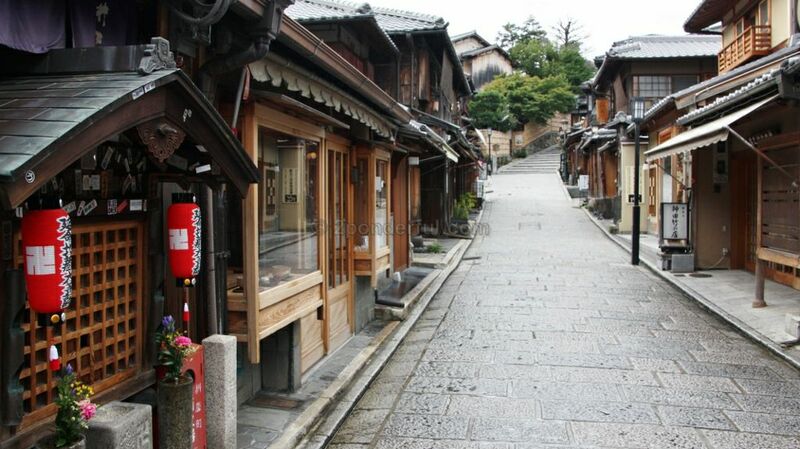 A quieter Kyoto gives you an atmospheric tranquility.